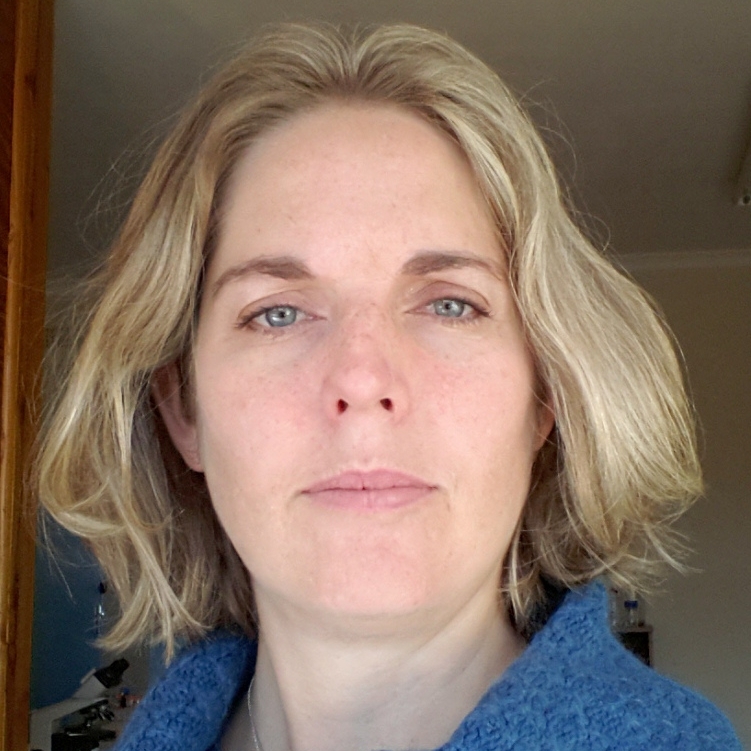 Dr Fiona C Robertson is a senior lecturer at the Biochemistry Department at the University of Zimbabwe. She gained her BSc in Plant Science at the University of Edinburgh and a PhD studying molecular plant virology from the University of Cambridge. She is an expert in Plant Molecular Biology and Plant Biotechnology and has worked in Zimbabwe, UK, Japan, South Africa and the USA. She is particularly interested in building the understanding of, and capacity for, plant molecular and synthetic biology in Zimbabwe. Most of her students are trying to develop genetically superior crops for Zimbabwean farmers with very little resources and they are particularly interested in developing virus resistant sweet potato and cassava.